Sorry La is new nepali triangular love story movie featuring Subash Thapa, Rajan Khatiwada and debut actress Anita Acharya. Actor Subash Thapa is also known as Birkhe after the release of his recent comedy movie Birkhelai Chinchas. 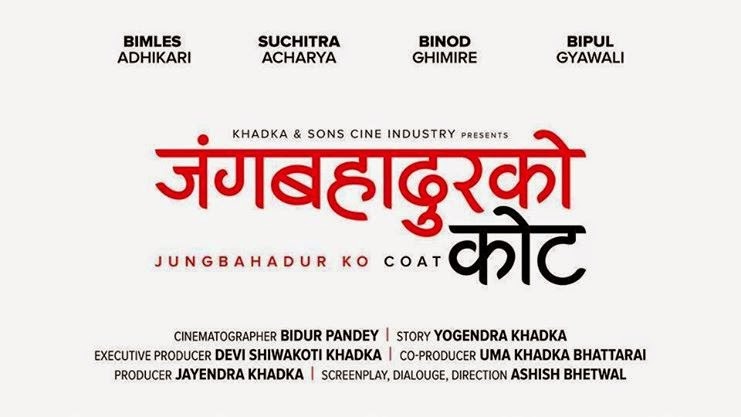 Director Rishi Lamichhane hopes that the nepali audience will come to see this movie to watch Birkhe.